Alessandro Galdelli was born in Jesi, Italy, on 16th April, 1989. In July 2012, he receives the B.Sc. degree in Computer and Automation Engineering from Polytechnic University of Marche with a thesis entitled "Porting su architettura ARM ed analisi comparativa delle patch real-time PREEMPT_RT e Xenomai per il kernel Linux" (supervisor Prof. Aldo Franco Dragoni). In July 2017, he received the M.Sc. degree in Computer and Automation Engineering from Polytechnic University of Marche with a thesis entitled "A new approach to 3D Reconstruction for the quality control of industrial products" (supervisor Prof. Primo Zingaretti). 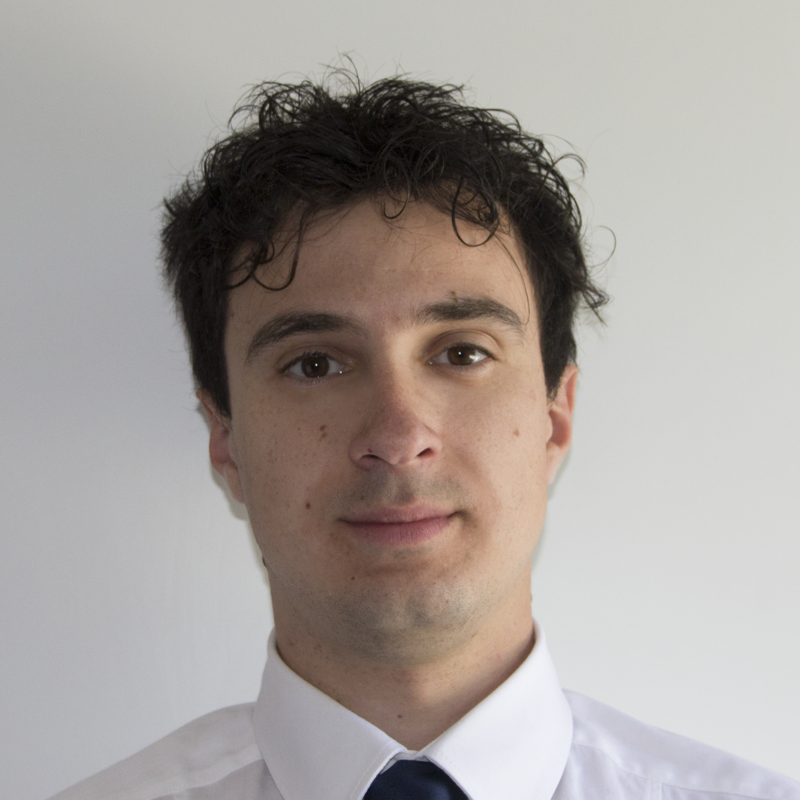 Since November 2017 he is in the PhD School at Polytechnic University of Marche, under the supervision of Dr. Adriano Mancini.